Click here for Advanced Search, including daily rentals. 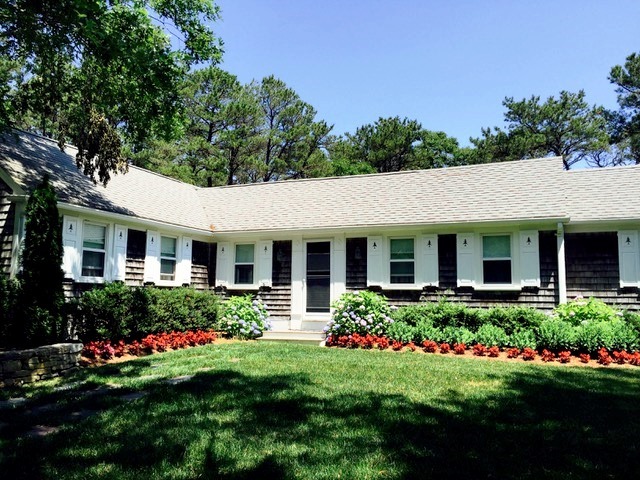 Our rental department staff has an intimate knowledge of the lower Cape and is ready to help you plan a memorable Cape Cod vacation. We have an excellent selection of properties with wonderful locations, excellent amenities and many special features that will enhance your stay. The website offers descriptions and many photos of each property which should be helpful in your search. 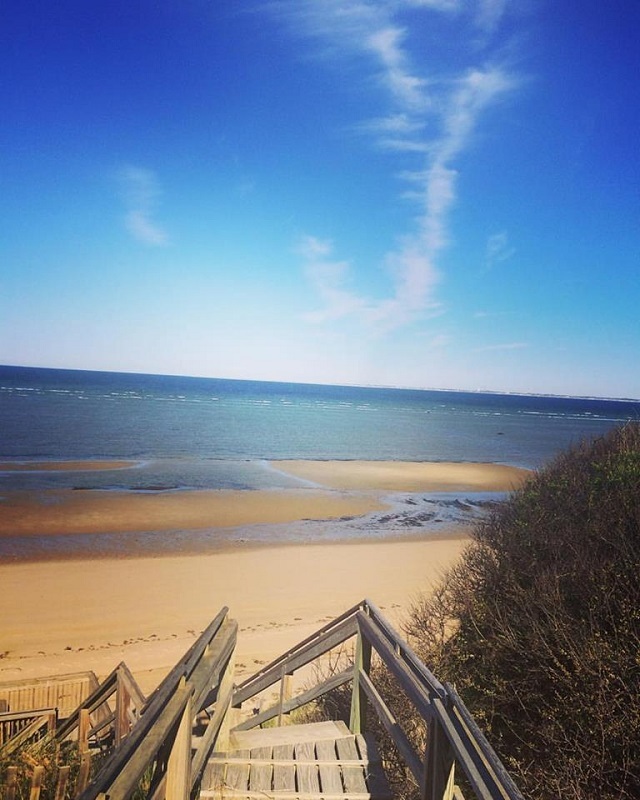 Be sure to check out the many links to vacation activities and other topics of interest for Cape Cod visitors. Enjoy your visit to our website and we look forward to helping you plan your Cape Cod vacation. 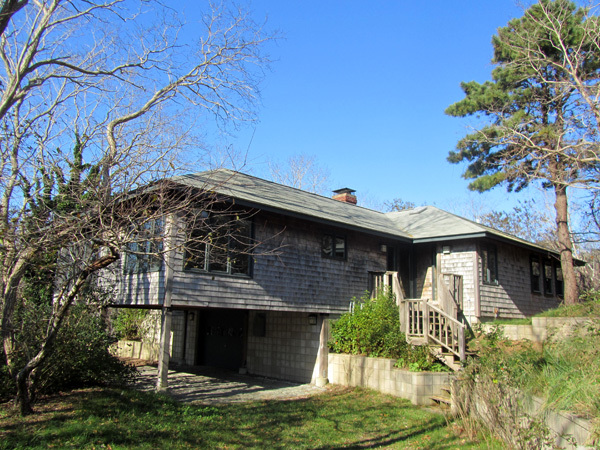 North Truro with Private Association Beach Access! !